This is great! I would add getting rid of all your cleaning products and using vinegar and bicarb soda instead, avoiding anti-bacterial everything, and bathing the kids every second day (without soap for as long as possible). Nice work sis. I remember the Black’s use their own home made washing detergent too. It’s meant to be better for the environment and nicer to our skin and cheap as chips to make! When I’m home I’ll have to ask them for you! Ooh I’m intrigued as to what they use. When we’re finished with mcns, my goal is to start making the washing detergent. Come on toilet training 🙂 at the moment we use an eco-friendly powder just as most advice indicates it is best for the life of the nappies. Did i mention i love cloth nappies?! I’ve been using homemade laundry liquid for the last couple of months and it is working really well. We do use the eco borax, washing soda and bar soap. There are obviously a few chemicals in the soap etc…but we have heavily reduced our contribution to landfill and the recycling bin and I’m also hoping that long term less plastic bottles will be made by the manufacturer in turn less resources being used. The most effective waste management strategy I’ve ever come across is alive and well here in Switzerland – make people pay for their waste. We have to pay for every bag of household waste we throw out and it’s the single best motivator ever (bugger the future of our planet, ha!). We have green waste, paper and card collection but everything else (milk cartons, bottles, cans, PET, big waste) has to get taken to the Okihoff (local recycling plant) or you pay massive $$$ to throw it out. Like Canberra, you have to pay for bags at the shopping centre and unlike Canberra, they are not reasonably cheap – we’re talking several CHF for a bag (nearly double it for Aussie bucks) and this dramatically reduces the number of bags one uses as well. You pay dearly for a simple forgotten shopping bag – nothing is cheap here. It also means lower costs for councils as we all take the recycling ourselves and it’s such a way of life that nobody thinks twice about it. It’s changed the way we manage all of our waste and I’m proud to say we only fill one bright blue bag a week of waste (smaller than usual Australian black bags) (including all our gross landfill nappies…I tried but sorry. Ugh! 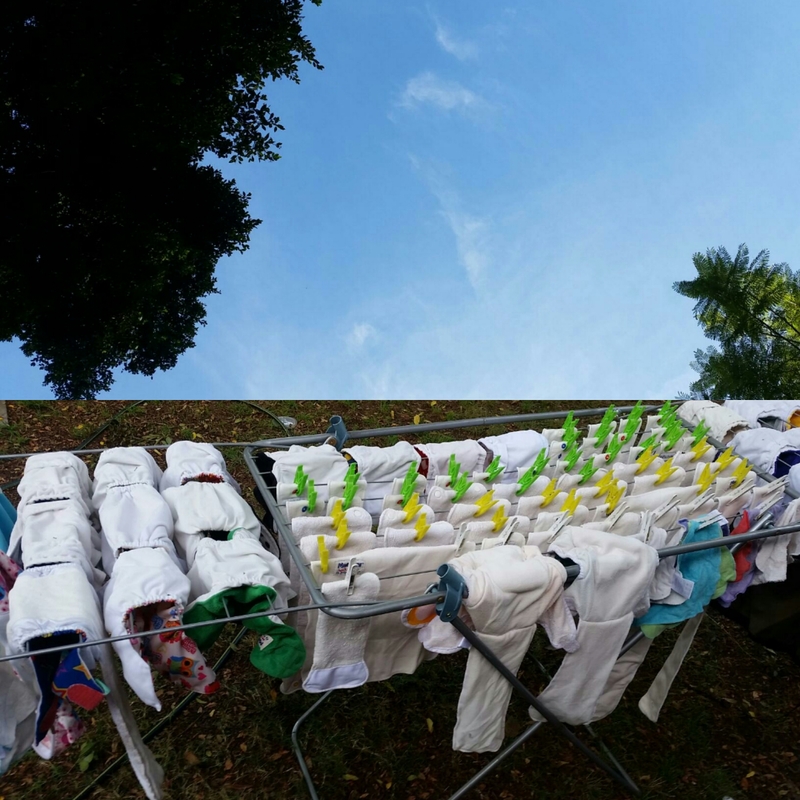 Also – we have our own, but many Swiss people use communal laundries and only have one day a week to do their laundry, and there are no outdoor drying facilities so MCNs can be a tad tricky. They are used though – I know several women here who brave them!). I know this is quite obsessive on the topic of waste but it is pretty much my main task as a Hausfrau! !